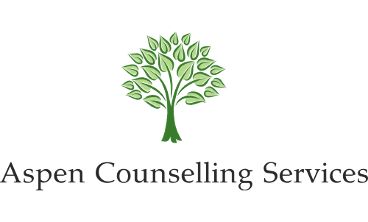 Our standard fee for counselling is $190 per 60 minute session, which is the rate recommended by the Psychologists' Association of Alberta. Most benefit plans will reimburse a portion if not all of your treatment costs - check with your benefits program administrator to determine your coverage. We ask for payment at the beginning of your appointment and accept cash, cheque, debit and major credit cards. Direct billing is available for clients who have benefit coverage through Alberta Blue Cross. Rates for psychological assessment services vary from $190 to $300 per hour, depending on the particular type of assessment being requested. Feel free to contact our office for further information. We offer a sliding fee scale and reduced rates for clients whose income or lack of benefit coverage makes affording treatment a challenge. Please inquire about our flexible rate plan when you call to make your appointment. Please note that we require 24 hours notice for cancelled appointments otherwise you will be charged the full amount for your missed session.